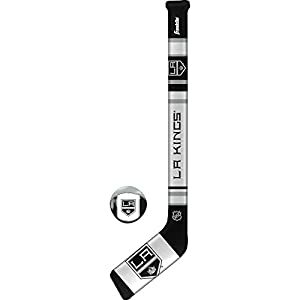 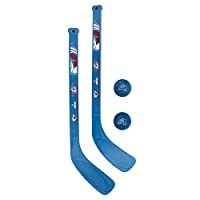 Franklin Sports NHL Team Soft Sport Hockey Set features a 25" hockey stick with soft casting vinyl cover and molded PE core, 3" puck with soft sponge foam core and a soft hockey ball stuffed with 100% polyester. 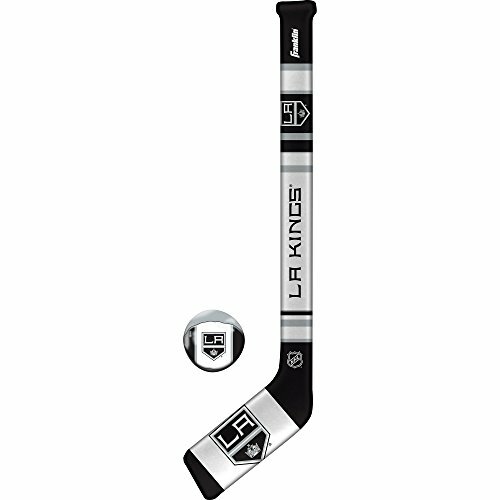 Official NHL team colors and logo. 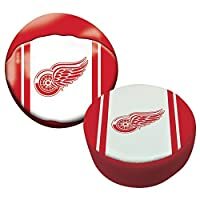 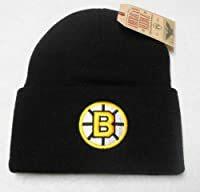 Show your team spirit.